I know it is three months until Halloween, BUT have you seen this spooktacular new long-sleeved shirt for boys??? We think boys will have so much fun with this shirt. Your little ghost can start his day with the Dept. of Spooky graphic showing and at a second's notice, he can flip up the front panel and disguise himself as a scary skeleton! Take a closer look at this clever Halloween sensation. This shirt is sure to be a hit with boys this year! I just rediscovered the classic book, A Cricket in Times Square by George Selden. My eight-year old son and I read it together this past week. This is one of the few books that I saved from my childhood and it was worth it! This book was written over fifty years ago, but it still appeals to kids today. 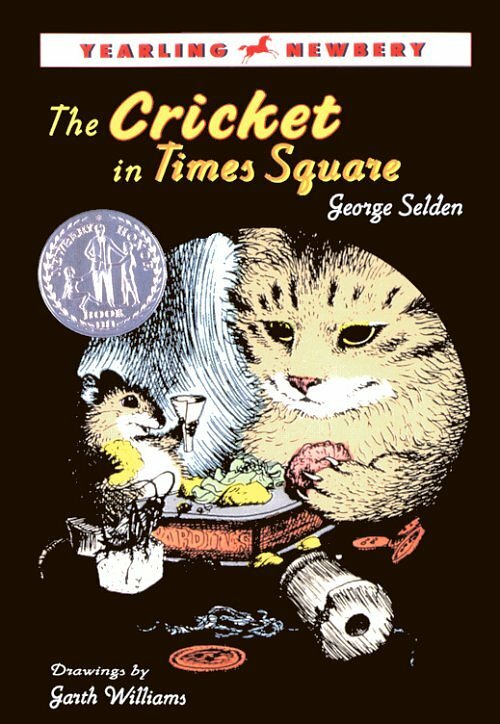 This book chronicles the adventures of a musical cricket, cantankerous mouse, a wise cat, and a little boy named Mario. The animals discover the sights of New York City and save the day for the little boy's parents. My son was delighted by this heartfelt story of friendship and their capers all over New York City. This book is a wonderful easy to read story with fabulous illustrations by Garth Williams. We laughed and smiled our whole way through this book. It is well worth a trip to the library to rediscover this book with your children this summer! This season, the color black and pirate skulls are a must-have for every boy's wardrobe. We love this look, not only because it is beyond cool, but also for its versatility. Your son can mix and match the pieces to make many different outfits with just four pieces of clothing! Your child will love to wear this outfit with its subtle lean to what is hot this fall. Click here for the details! Meet Jaydah, one of CWDkids clothing models! Jaydah loved this fun, colorful outfit so much that she had to have it for herself. Her family posted this picture on our Facebook page and we think she looks adorable! Take a closer look at the Bubble Tunic and Capri Set. It's breezy, bright, and on sale! Tracey: It has been hard to keep my kids on track with their daily duties this summer. I love these summer checklists from the Blonde Designs blog. 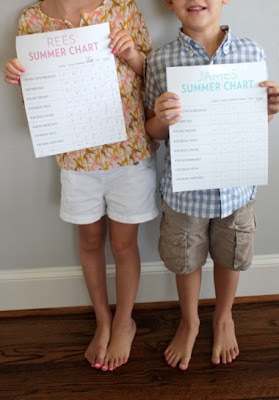 If you need something to spur your kids on to keep up with their everyday duties, click here and you can make your own summer charts for your family! Kara: I found this adorable gingham party on the Gordon Gossip blog. It is so cute and perfect for a little girl’s summer party. The strawberry milkshakes look particularly delicious! Ashley: We are four weeks and counting until school starts back up again.. My children need to focus on their summer reading assignments. I found some tips and colorful reading records on the Alpha Mom blog which should help them reach the finish line! I hate to admit that my children absolutely adore watching the summer television show... Wipeout. Yes, I know it is definitely not educational, but they love watching the contestants try to maneuver the soapy and muddy obstacles. Our days have gotten very hot and lazy at home and the television is being turned on a bit too much. It is time for action and the creation of an obstacle course in my own backyard. After a bit of research, I realized that making an obstacle course takes very few items to create: cones, tennis balls, hula hoops, a stopwatch and water balloons. 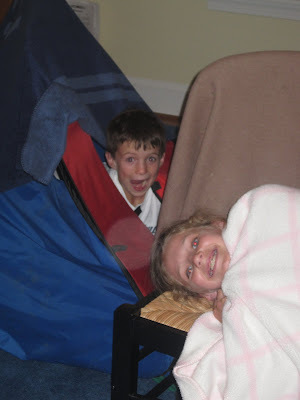 I found some terrific ideas on the Simple Kids blog for different "obstacles". Let the games begin! We know little girls will love this new pinkalicious ballerina outfit! Your little dancer will have a ball twirling around in this swirly pink confection. Our cute long-sleeved tee shirt has a ballerina printed on front with a three-dimensional tutu! Our sparkly pink shoes complete this outfit which is sure to be a favorite this fall! Yes, the sight of this truck circling my neighborhood at 5:30pm several nights a week is causing me to scream! It seems to happen like clockwork in my neighborhood. About 5:30pm, I start to think about what I am going to make for dinner when I hear that dreaded song hypnotizing my children to make a mad dash for ice cream. 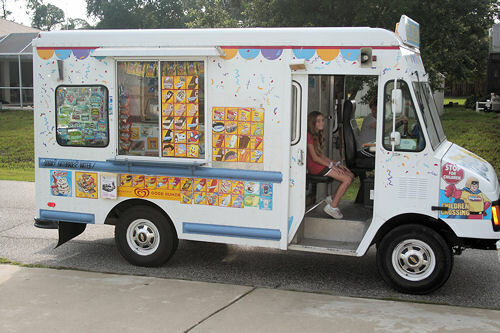 I hate to be Scrooge and rob my children of a favorite summer pleasure, but really can this truck wait to hit my street until after dinner? Tracey: Next week, my family and I are heading to the beach! It is a bit of a drive so I always scour the Moms Mini Van website to find ideas to keep my kids entertained on the way. Click here to find games, printables, and suggestions to take with you on your next road trip. 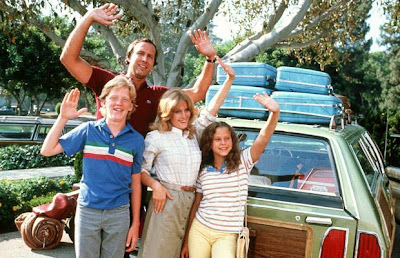 Kara: This summer, we are taking our young toddler on a few weekend trips. I love this idea from the Parenthacks blog! A clever reader came up with an easy-to-use method to babyproof your hotel room outlets. Click here to read all about it! Ashley: We are smack dab in the middle of summer and my children have had their fill (in my opinion) of frosty, sugary treats… thanks to the pool snack bar and the dreaded ice cream truck. It is time to get back to healthy eating! I found a recipe for yummy yogurt frozen popsicles on The Mother Huddle blog. They look delicious for hot summer afternoons! 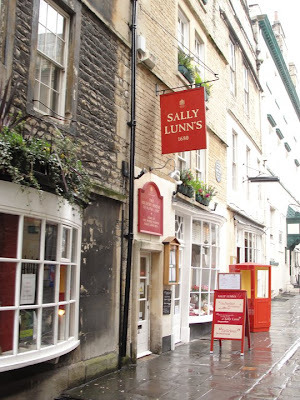 One of our favorite lunch spots is Sally Bell's Kitchen. It is an institution in Richmond, Virginia. Each day, locals line up for the homemade box lunches, deviled eggs, fresh breads and upside down cupcakes. Yes, I said upside down cupcakes, which means you get double the frosting on each cupcake. Kids LOVE them! If you are in Richmond this summer, you must put Sally Bell's Kitchen at the top of your list of places to eat. Heat Wave: Check. Low Prices for Summer Essentials: Check! It's hot out there!! 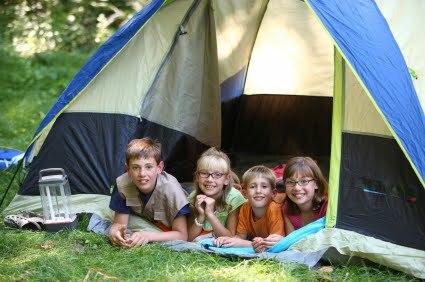 As you pack the kids for vacation, camp, or family outing don't forget your checklist of essentials. CWDkids has everything you need to stay cool while looking cool! Swimsuits & Trunks $6.99 and up! Rash Guards: $9.99 and up! Beach Accessories: $0.99 and up! 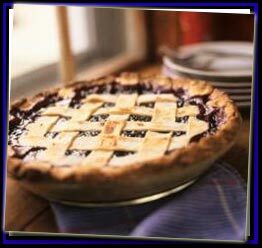 When I think of summer, I think of peach and blueberry pies. When I was a child, my mother would make the most delicious fruit pies using the freshest summer fruits available. What was her secret? It is the simplest of all... Pillsbury roll-out crusts! Here is my mom's (and Pillsbury's) delicious recipe. 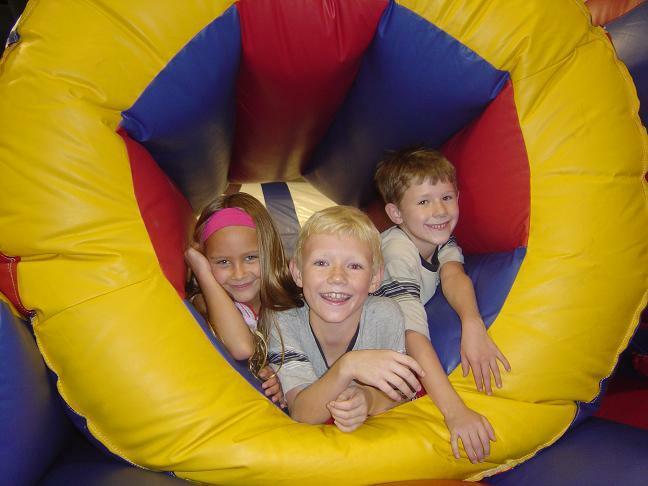 Tracey: My twins are crazy about Wipeout, the television show on ABC this summer. 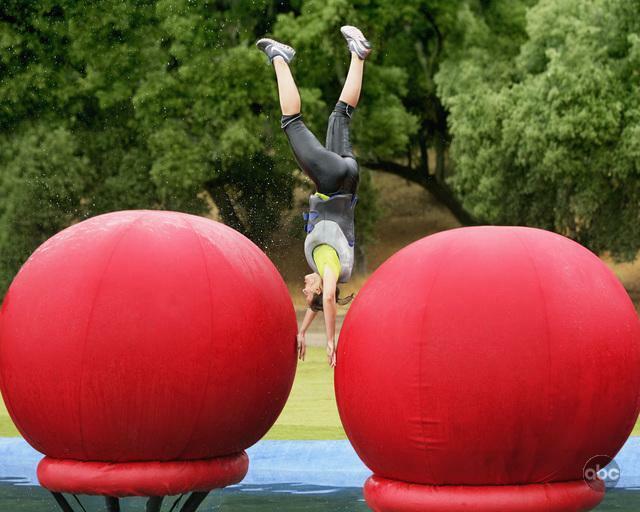 Wipeout is a wild show with zany Americans trying to complete soapy and muddy obstacle courses. I was thrilled to find a plan for my own backyard Wipeout (obstacle course) on Martha Stewart's website. Ashley: Here is a terrific article detailing ways to keep your children's pens moving this summer from my local newspaper, The Charlotte Observer. This article provides creative ideas to sneak writing in to your children's summer days! Kara: I am constantly amazed by the plethora of social media sites these days. Are you perplexed by "Tweetdecks" and "Yelp"? Read this article from the New York Times and you will learn all about the top social media sites. 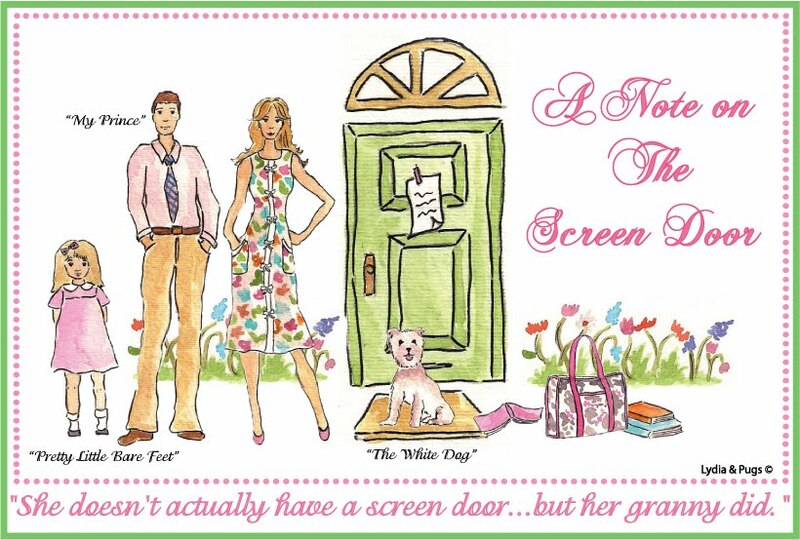 A Note On The Screen Door! We LOVE hearing what our customers think of our clothing! 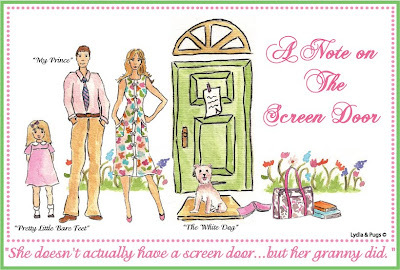 We were SO excited to be featured on an adorable preppy blog, A Note On The Screen Door. This pink and green blogger wrote up a terrific review of her favorite picks from our summer catalogue. Click here to see her terrific write-up! Toy Story 3: A Must See! Pixar has hit a homerun with Toy Story 3. Yesterday (Day 1 of our stay-at-home summer camp), my eight-year-old son and I decided we would try to beat the heat and go see this movie. 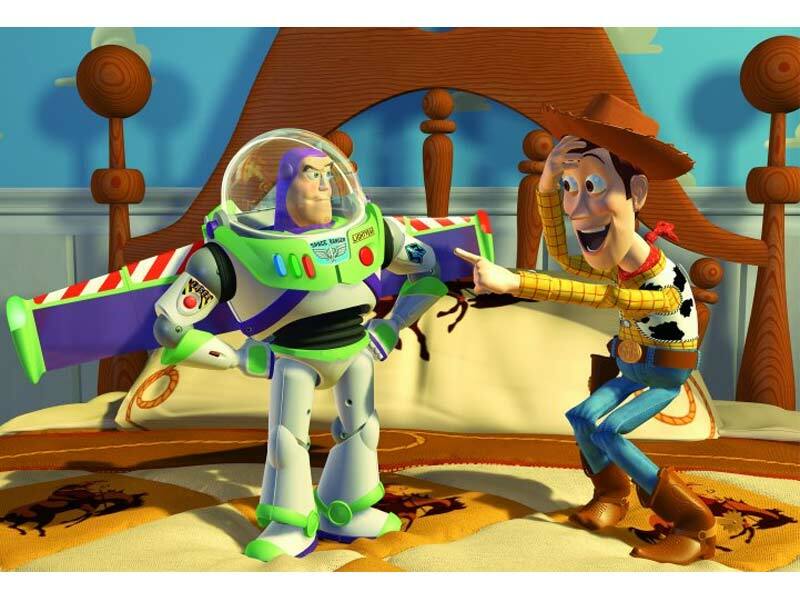 Usually, I find a third try of any movie to be disappointing, but Toy Story 3 is anything but! My son and I both loved this movie and found it to be much better than the first two Toy Story movies. My son loved the action and was mesmerized by the antics of Woody and Buzz Lightyear. I was amazed by the voice talent of the celebrities, Tom Hanks and Joan Cusack. I even found myself a bit (a lot..) teary watching Andy age and eventually head off to college. Do yourself a big favor this summer, go see Toy Story 3. You will not be disappointed! My two oldest children are away at sleepaway camp this week. This leaves me all alone with my youngest son... What to do? I am tempted to clean my office, mulch my yard, or organize a stay-at-home camp to keep him busy this week! It was unanimous with a vote of 1-0, to plan a week of camp, even though we are still at home. Kara: What does Martha not do well? If you want to wow your guests on the 4th, take a look at Martha Stewart's website to see how to make the perfect celebration for your family and friends. Tracey: Mmmmm... I found the perfect patriotic dessert that I know will be a hit at my 4th of July dinner. You can't miss with this jello and whipped cream dessert from the Petit Elefant blog. Ashley: I LOVE this table setting for an outdoor patriotic dinner. 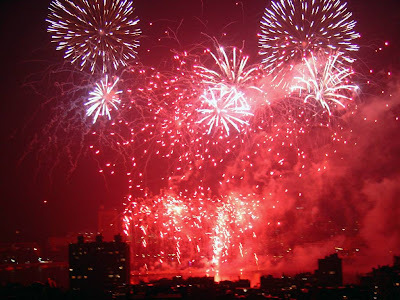 Click here to see a red, white, and blue extravaganza featured on the Blissfully Domestic blog. 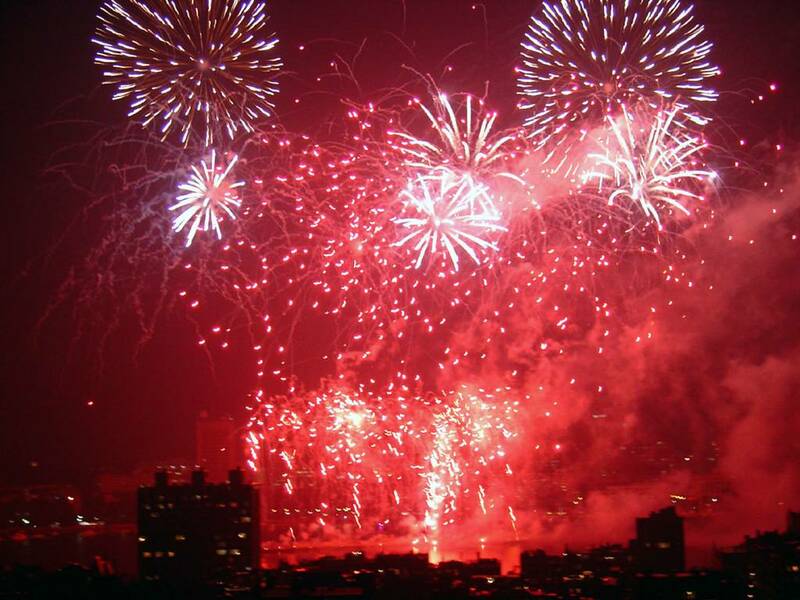 Have a wonderful 4th of July from all of us at CWDkids!